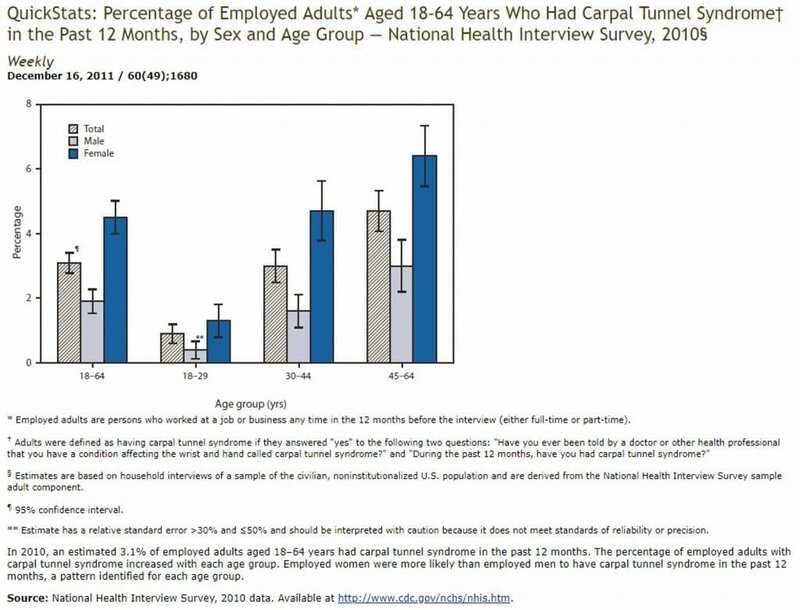 The CDC announced that 3.1% of employed adults have Carpal Tunnel Syndrome, and that number rises to over 6% in women aged 45-64. That’s 4 million people in the United States this year. 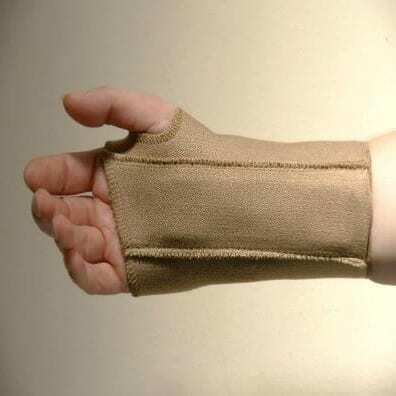 Traditional splints are made from bacteria-trapping fabric or cut from sheets of low-temperature thermoplastic and attached with flimsy velcro. They are ugly and unhygienic, and you must remove them to complete normal daily tasks like gardening, doing the dishes, and bathing. 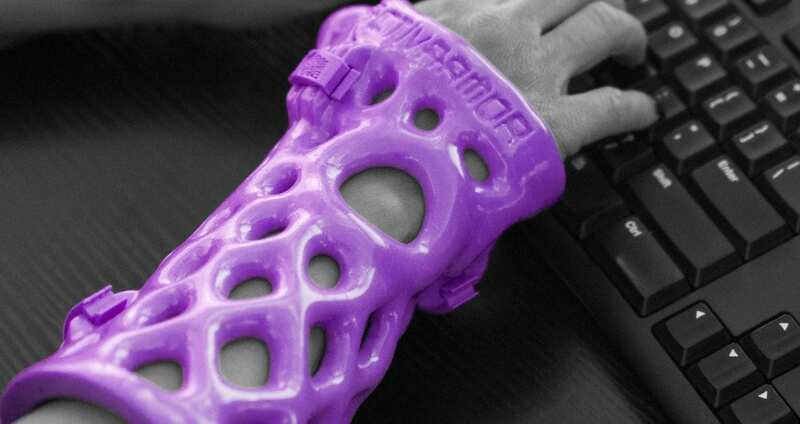 Almost half of ActivArmor’s sales are for long-term immobilization of chronic conditions like Carpal Tunnel Syndrome. Patients prefer the hygienic, waterproof, breathable and washable aspects of ActivArmor splints. They are fit precisely to the millimeter of each patient’s body map, making them incredibly comfortable, adjustable, and easily removable with one hand. They are also stylish and discreet, removing the stigma of traditional orthoses. 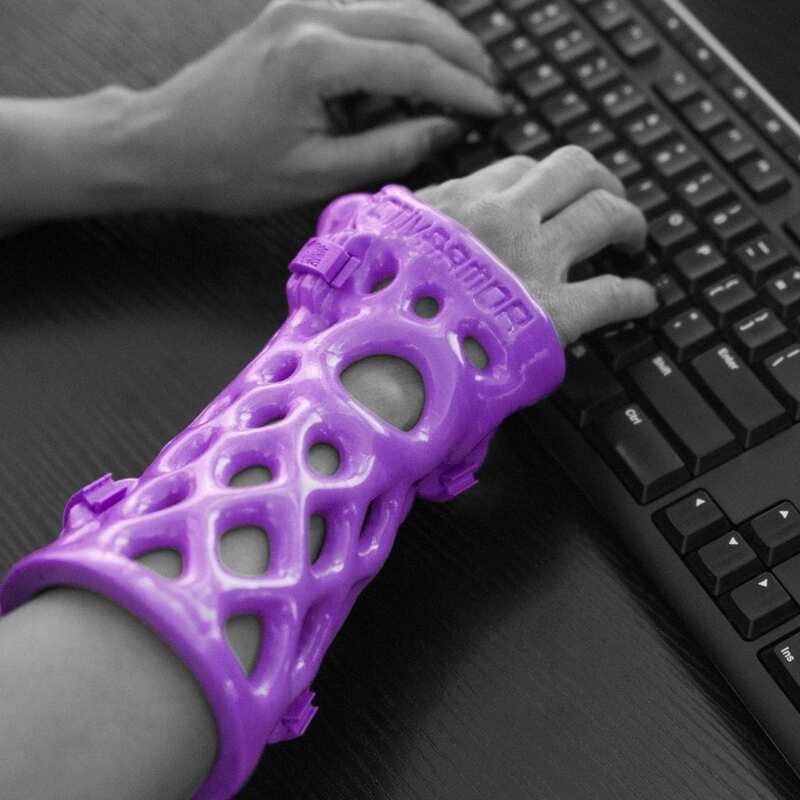 If you need daily support for a chronic condition, like Carpal Tunnel Syndrome, just bring a prescription for a custom splint from your doctor and make an appointment at any of the clinics listed on our website at www.ActivArmor.com.